In our hostel we have a number of different rooms for your maximum comfort: we have double rooms with shared bathrooms, and if you come with your partner or friends or for family, triple and quadruple rooms with shared bathrooms. We also have larger rooms for groups of 5, 6 and 7 with shared bathrooms. We have a double bedroom with ensuite bathroom for couples or for people with disabilities. It would be hard to find a more comfortable stay! 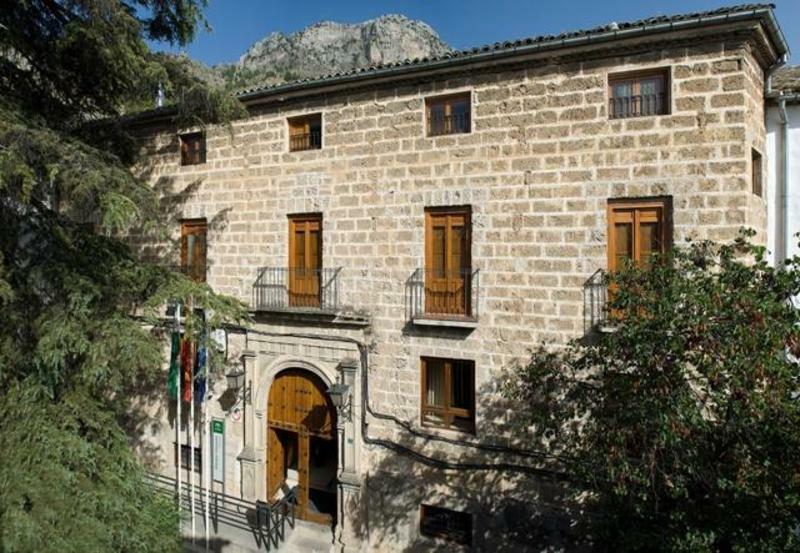 We are very well located in the center of town, so it is the perfect place to explore the Natural Park of Cazorla and enjoy the many possibilities for tourist sights, ecological and sporty activities: it's a great chance to breathe the fresh air, and enjoy a healthy, fun and young atmosphere. 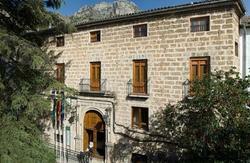 Nature adventures await you in Cazorla! Our Hostel is situated just in the centre of the Village.